At Paper Colour we recognise the importance of a business card. We appreciate the weighting this has on your brand’s identity and we know it is one of the first connections made with any potential customers. 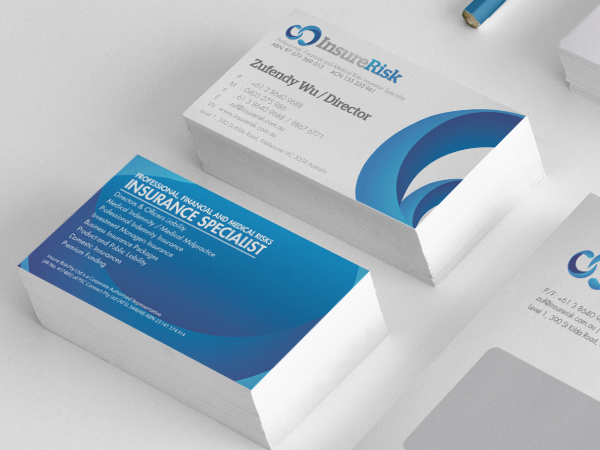 This is why we offer one of the best business card printing services on the market and this is why our Single Sided Matt Laminated Cards are assured to impress. Our Single Sided Matt Laminated Cards not only look incredible, but they are of an exceptional quality and are long-lasting as well. The premium matt coating creates a smooth and upmarket feel, whilst also enhancing the durability of the cards and guaranteeing value for money. Combine this with our many years of experience, our effective printing equipment and our premium quality materials, and there is no way you are going to be disappointed. We use the finest inks and top standard 400-gsm paper to ensure that our business cards are the best on the market. Nonetheless, despite offering such high levels of quality, you will be pleased to know that our prices are extremely competitive. 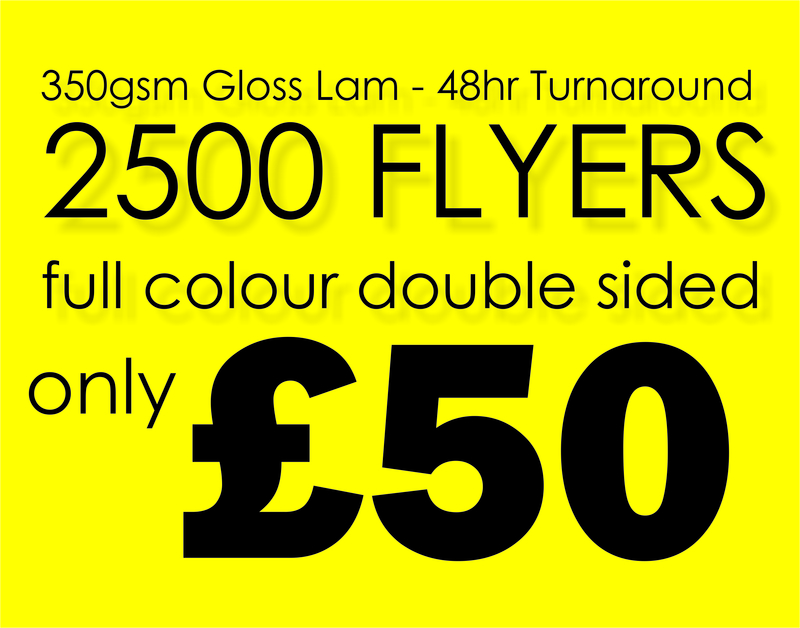 Our Single Sided Matt Laminated Cards start at a mere £120 for 500 cards. This works out at 24p per card. We are sure you will not find such high levels of quality for such low prices anywhere else. In fact, if you are planning on buying in excess of 500 cards you will have the opportunity to make some great savings, and it is likely that you will qualify for our free shipping deal, which is available for those that spend over £150 on site.